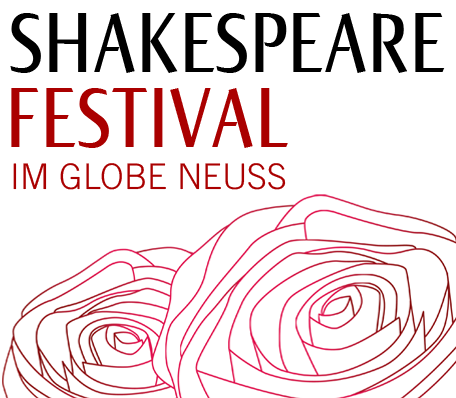 This highly successful and extremely funny lecture on "Shakespeare and the Globe" cannot be excluded from the programme. Patrick Spottiswoode, with his great sense of humour, his lively conveyance and his ability to address his audience, has long achieved cult status at the Festival. The head of the Educational Department of the London Globe vividly describes the Theatre in 1600 to his audience. He playfully describes the dramatology and the ingeniousness of Shakespeare's language, involving even the political and social backgrounds of the Elizabethan theatre. This is a must for those of you who have not experienced his work. You will be delighted.